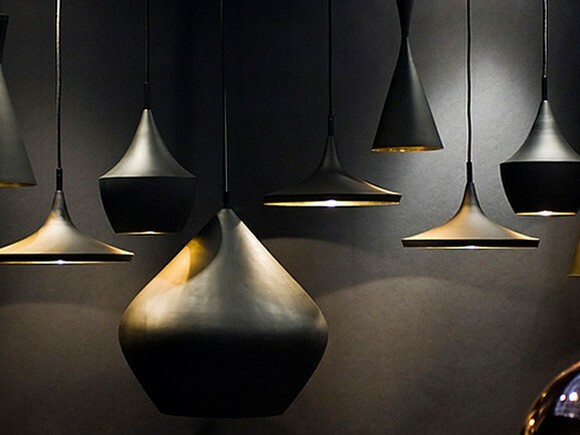 Tom Dixon is a leading British design brand whose mission is to illuminate and furnish the future. Obsessed with honest materials, their designs are inspired by a unique British heritage. Established in 2002, Tom Dixon launches lighting, furniture and accessories collections annually in Milan, New York, London and Paris and is distributed in 65 countries.